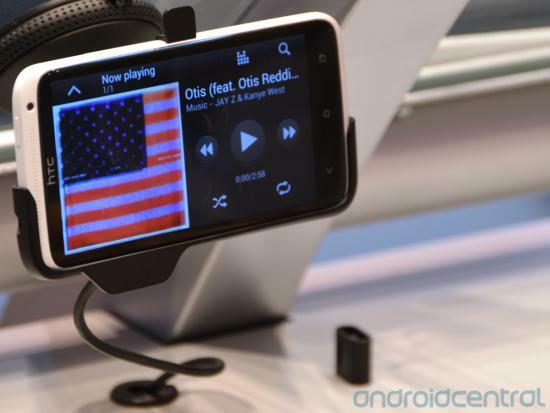 We've already had a look at some of the accessories coming with the new HTC One Series, including this sweet car dock, at MWC. Thankfully -- and unlike Samsung -- HTC are bringing a whole variety to market around the time the devices launch. British retailer Clove Technology will be stocking the range, and have put them up for pre-order on their website. The car docks are where it's at though, as our hands on with the One X variant in Barcelona showed. That particular item is going for £44.99, which is the same price as the One S and One V car docks. Clove are claiming mid to late April on the whole range. Hit the source link below for the full list.